Myrhorod [Миргород]. Map: IV-14. A city (2012 pop 41,267) on the Khorol River and a raion center in Poltava oblast. It was founded in the mid-16th century, and in 1575 was granted town status and selected as a Cossack regimental center by King Stephen Báthory of Poland. Because of its role in the 1637–8 Cossack uprising the Myrhorod regiment was abolished. The town belonged to Jeremi Wiśniowiecki until 1648, when it was captured by the Cossacks and restored as a regimental center. 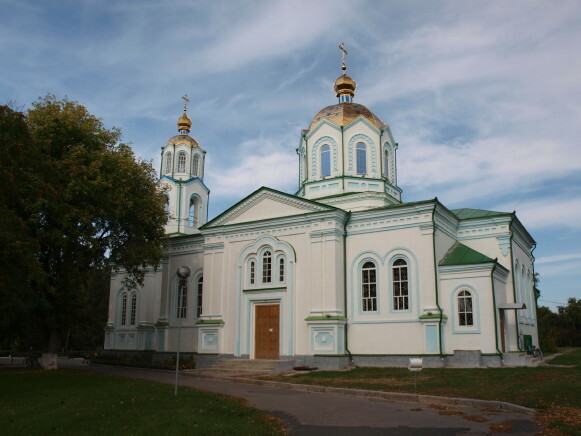 Myrhorod played an important role in the Cossack-Polish War of 1648–57. In 1650 Hetman Bohdan Khmelnytsky conducted negotiations with Russian envoys there. In 1690–1 the Myrhorod regiment revolted against Hetman Ivan Mazepa. 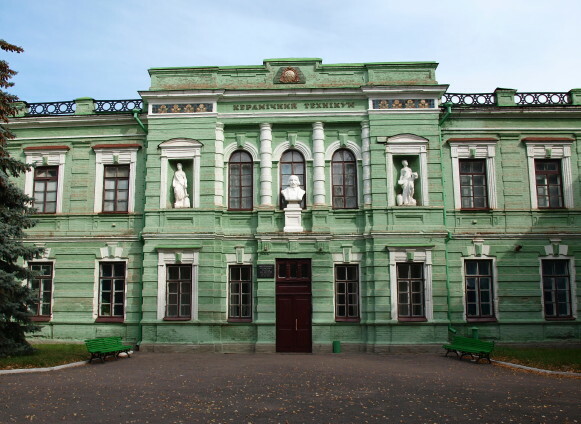 Under Russian rule Myrhorod became a county center of Poltava gubernia in 1802 and a prosperous trade center. Its economic development was strongly affected by the founding of a health resort in 1912–14 and the extraction of oil and natural gas in the 1950s. 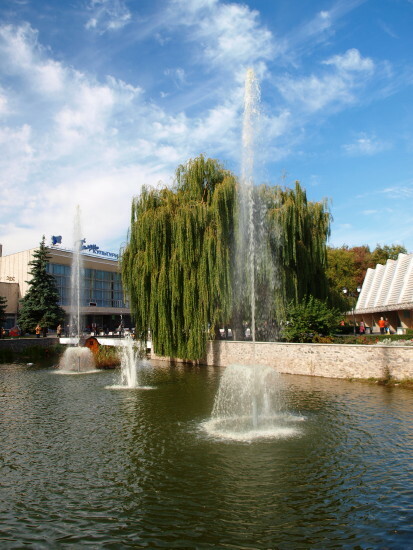 Today Myrhorod has several large enterprises of the building-materials industry and the food industry. Its mineral springs support seven balneological sanatoriums, which treat disorders of the digestive system, liver, and stomach. 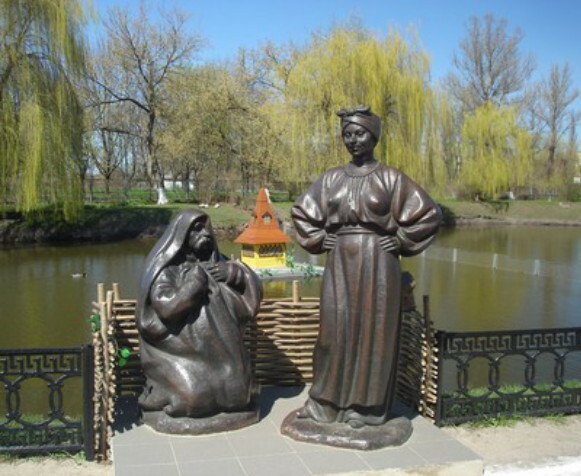 For centuries Myrhorod has been famous for its handicrafts, particularly its ceramics, embroideries, and folk dress. In 1896 the Gogol Handicrafts School and in 1912 the first Ukrainian ceramics manufacturing association were set up in Myrhorod. Today a ceramics tekhnikum and factory operate there. In its vicinity two settlements of the Cherniakhiv culture (2nd–4th century) have been excavated. 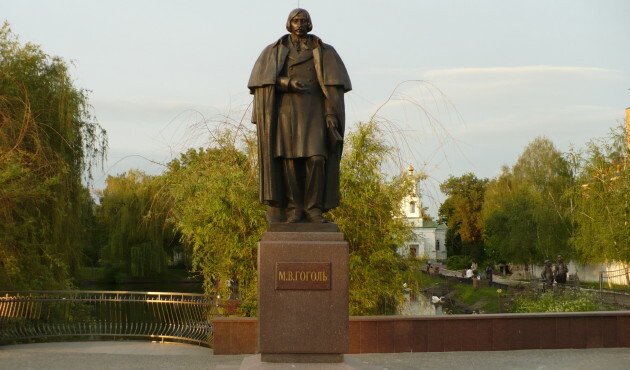 Nikolai Gogol immortalized the town by naming his second volume of Ukrainian stories Mirgorod (Myrhorod, 1835).